Intuition & inspiration arrives from your heart. A reminder pin. 14kp gold. Your Home In Miniature + A Home Portrait. 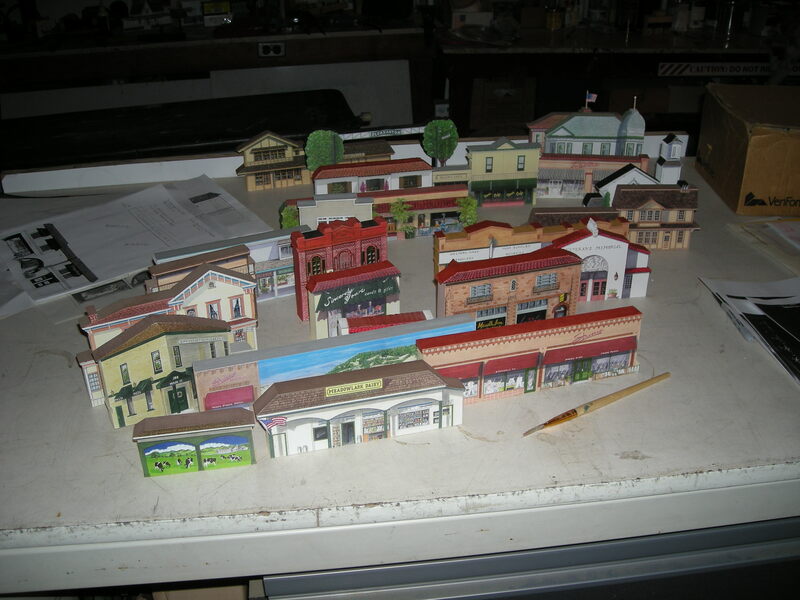 Since 1995 Gary has acquired over 1000 collectors creating miniature reproductions of his hometown Pleasanton, CA. Only a few of the buildings are shown here. These beautiful miniatures have grown in popularity and the demand for custom work has sparked the creation of “Your Home in Miniature”.